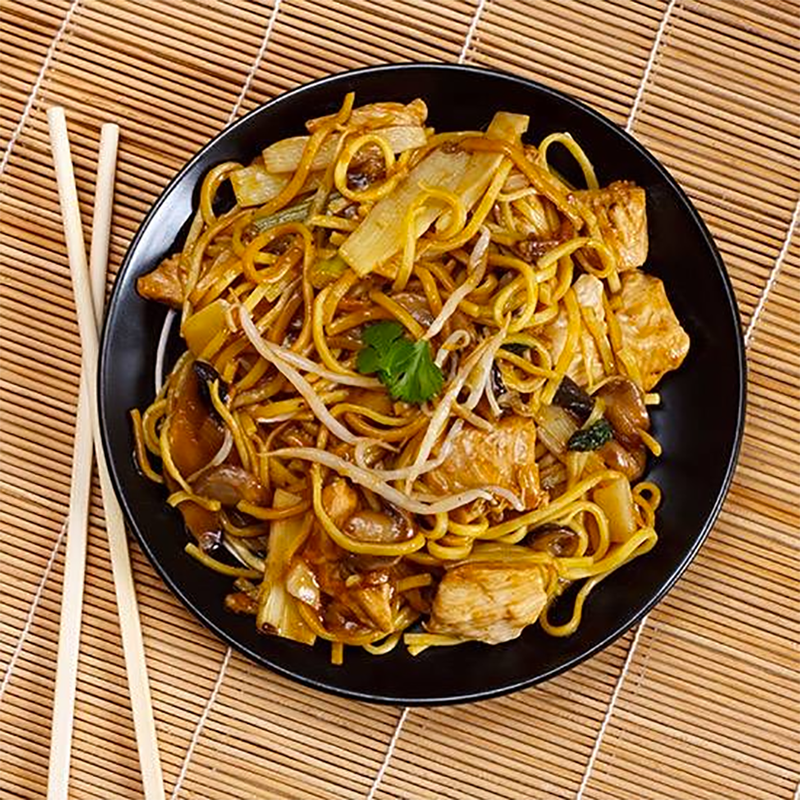 A quick look on social media will show your “noodles” are trending amongst your favorite foodie influencers. And with good reason too! From Japanese Udon noodles, to handmade Italian spaghetti, chefs are pushing the boundaries of your favorite noodle dishes. 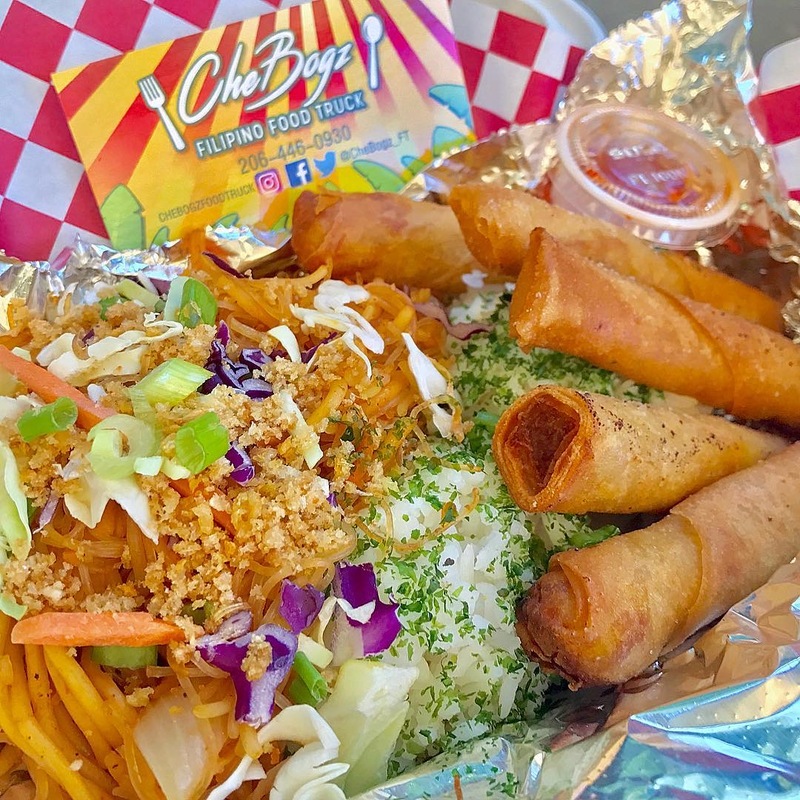 With that, we knew our Seattle food trucks had some delicious noodle recipes out there, so we went searching for our Top 5 favorite noodle dishes from Seattle’s best food trucks. With cuisines from all over the world, this list is sure to satisfy each and every craving you have. Tag #seattlefoodtruck on Instagram or Twitter to let us know which 🍝 🍜 trucks you visited! #SendNoods! 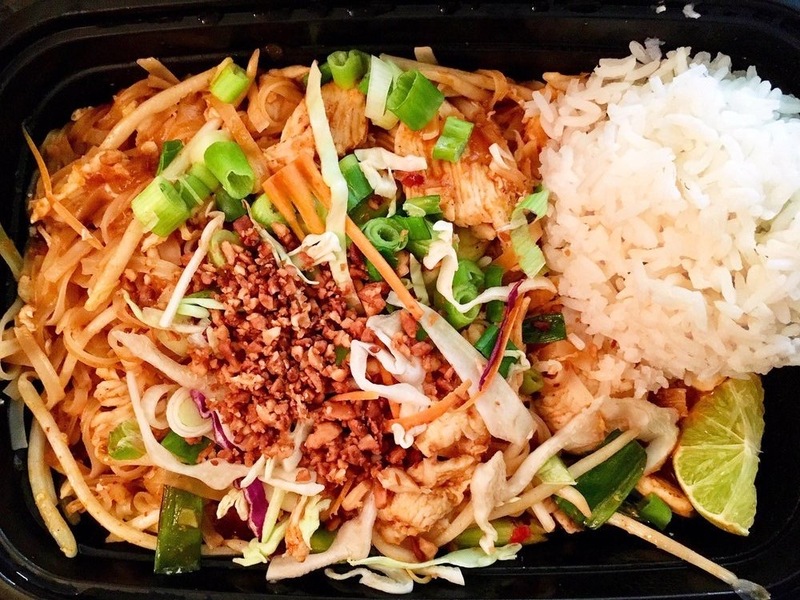 One of our first noodle obsessions on the streets of Seattle was the Pad Thai from Thai-U-Up! This sweet yet savory dish is a fan favorite all around the world! Don’t forget to grab an order of the potstickers too! (Not Pictured, but equally delish). Who doesn’t love a cozy soup on a cold Winter day? 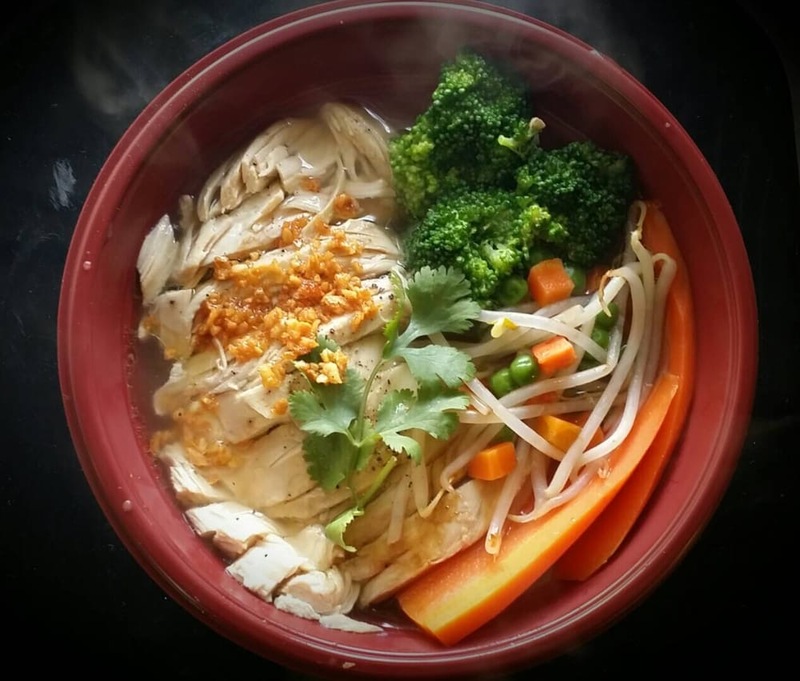 Hungry Me has a vermicelli noodle soup with a warm and tangy ginger chicken broth that warms you up from the inside out! Choose from chicken, tofu or beef and have your soup topped with fresh mixed vegetables, bean sprouts and cilantro. We love that you can get such an elegant and delicious dish on a food truck. 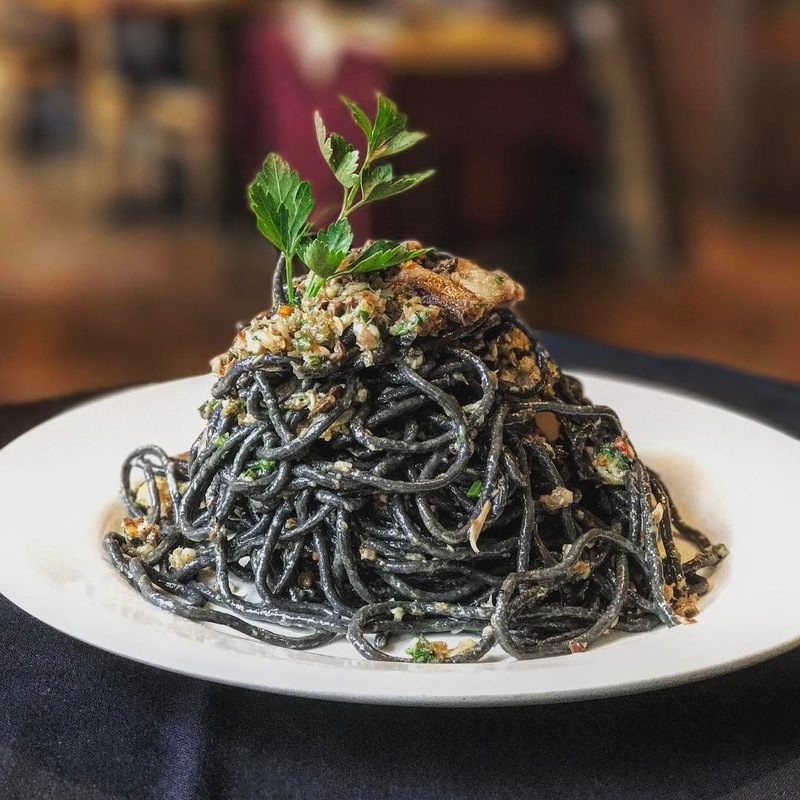 Mangia Me pairs fresh squid ink pasta with capers, garlic, chili and sardines to create a tangy and satisfying dish for lunch or dinner. No Seattleite can turn down fresh pasta, give them a try today! With this ramen from Samurai Noodle, everyone can get their noodles on with their Vegan Stir Fry Ramen. They also have a Miso Vegan Stir Fry Ramen that has a thicker and denser broth (thank you, Miso!) and goes great with their bok choy and fresh corn. These noodles are known around the city (and Houston!) via their food truck and their three brick and mortars. 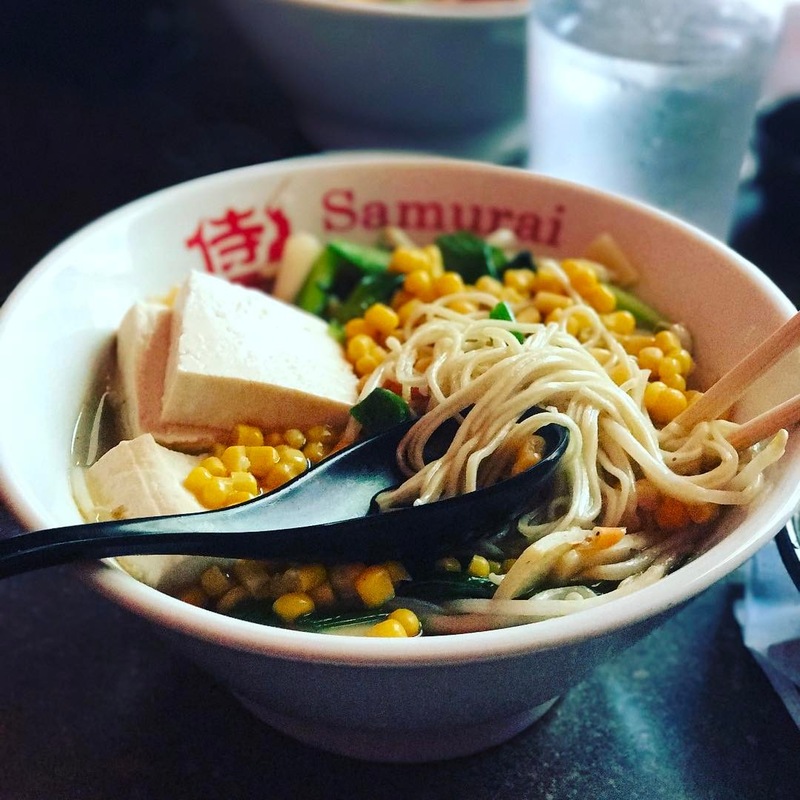 Either way, with fresh ingredients and chewy cut to order noodles, Samurai Noodle has got your back with delicious ramen.